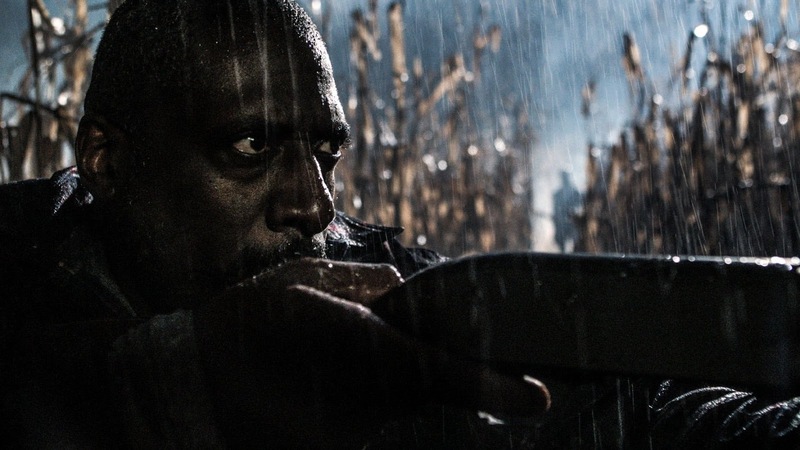 Be Afraid is an American horror that takes place in a small remote woodland town. I was hoping I would be as the title suggests but unfortunately this film never manages to get going and led to quite a heady dose of boredom. It is currently available to watch on Netflix if anyone feels the need. Dr John Chambers (Brian Krause), his pregnant wife Heather (Jaimi Paige) and their young son Nathan relocate to a small town and are soon joined by older brother; college drop out Ben. Pretty much straight away Nathan starts telling his parents about a strange man who comes into his room at night, a story which is not only backed up by local grieving father Dean whose daughter went missing in strange circumstances a few years back, but which John should have reason to believe as he keeps glimpsing this figure also. It all seems linked to a mysterious abandoned railway tunnel near the Chambers's property as Nathan keeps finding himself mysteriously drawn to this place. Be Afraid reminded me quite a lot of two different films in particular, neither of which were particularly good. 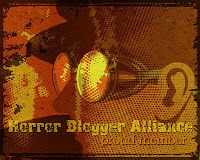 First off the biggest comparison is with slow burner Dig Two Graves which has a similar miserable vibe to it. 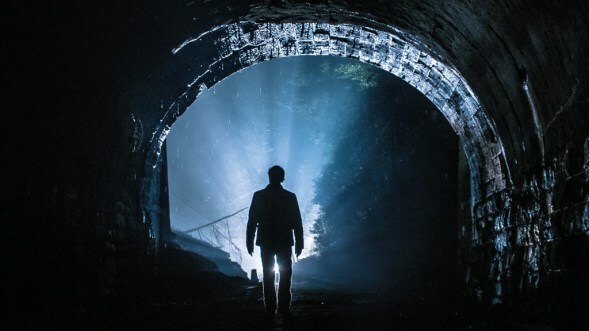 Not only does this take place in a similar looking remote town but an old railway tunnel also features in key scenes, and in both films a pregnant woman looses her child in a suggested supernatural way. The second film I thought of viewing this was Dead Awake, both films deal with sleep paralysis as a means to terror. Here this aspect appears as almost a sub plot, the creature can only be seen by children and so gets to adults when they are sleeping. Much like Dead Awake watching someone lying rigid and emotionless as some being toys with them is just a bit boring. It's a shame as the creature design is actually pretty decent, it reminded me of a Silent Hill type monster design. It is a monster, but it wears a hat, but this hat seems more like a growth on it's head rather than an actual hat, looked kind of cool. I also enjoyed the fact that the only way for adults to see this thing is to look out the corner of their eyes at it, seeing it head on is not possible. 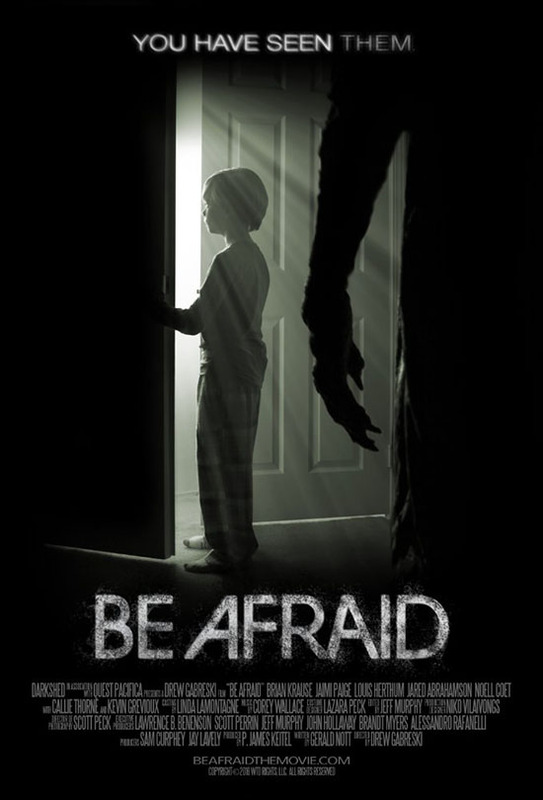 There are a few decent parts in Be Afraid but they are few and far between with the pacing in particular dragging this film into tedious territory. After a solid opening that sees a terrified man armed with a shotgun running through cornfields in the dead of night we then get transposed to the traditionally bland perfect white family that are far less interesting. I couldn't care less about any of the family members, even bad boy Ben is very much a goody two shoes, while I found Nathan to be irritating in most his scenes. John also did my head in due to what a hypocrite he is, he tells his son that what he is seeing at night is just bad dreams, yet when he sees a specialist about his own personal experiences he is insisting what he saw was a real creature and not in his head. The pacing is all over the place, the usual investigation scene that usually takes place around halfway through occurs twenty minutes before the end, there is a whole sequence with teenagers getting attacked in the railway tunnel that seemed slotted in weirdly and just to add some horror, there is a heel turn by one of the side characters that doesn't really make much sense and is revealed by another character's selective amnesia suddenly curing itself. It all felt disjointed like Be Afraid couldn't work out exactly what it wanted to be. It leads up to an ending that would have been pretty cool if it wasn't stolen completely from Silent Hill, though it did leave the viewer with a question on just what they had been seeing the whole movie. I wanted to like Be Afraid, it has some good shots, I especially liked everything to do with the railway tunnel that never looked anything short of ominous, however it had a lot of stuff that didn't work. The sleep paralysis and teen party sequences were not needed, I felt if it had concentrated more on Nathan and what was going on with him then it would have benefited the overall film as a whole as with what it is it felt like different ideas not fitting together in a good fashion.